Raredrop Games has announced that the turn-based strategy game Warborn is heading to Nintendo Switch in 2019. 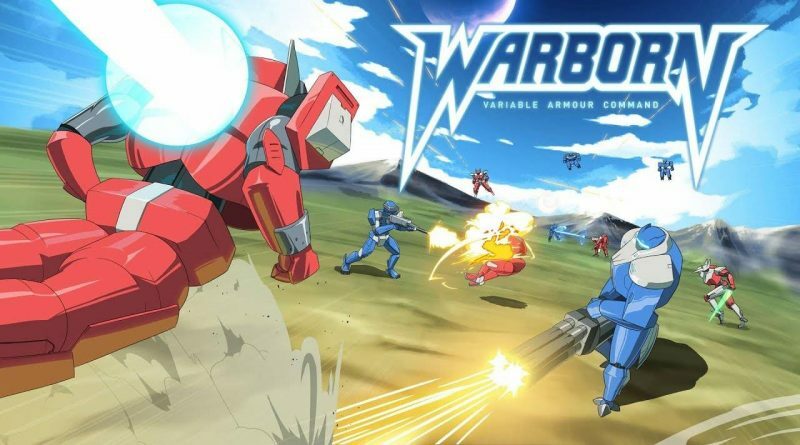 Warborn is a turn-based strategy game in which players take command of a mecha strike force and deploy them in tense tactical battles as war grips the solar system. Fight through a range of combat scenarios in a full single player campaign or battle for glory in 1vs1 online multiplayer. Choose from a wide range of units with different skills and combat roles. Expand your forces by calling in reinforcements from orbital dropships. Use terrain properties to your advantage and make tactical decisions when positioning your forces. Capture structures to obtain additional deployment sites and resources. Engage the enemy with various attack options. Inflict status effects, plant traps and support allies using unique unit skills. Take command as one of four different commanders. Each has a powerful personal mecha and abilities geared towards a particular play style.